Nga , 226 faqe, botuar ne shqip nga INK-International? ? The careful and methodical study of the Bible is the subject of this course. Learn various methods and techniques for effective Bible Study. 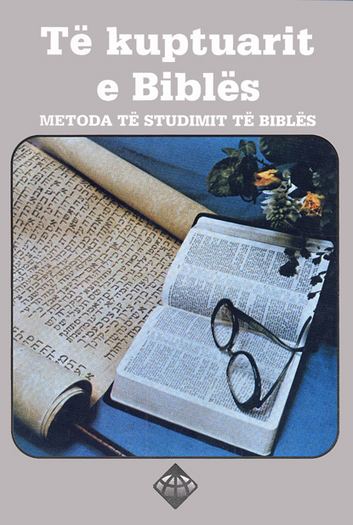 While much in the course is an academic discussion of how to study the Bible, the major emphasis is place on the student�s spiritual improvement and how a systematic study of the Scriptures is the best means for achieving this goal. By , 226 pages, published in Albanian by INK-International?